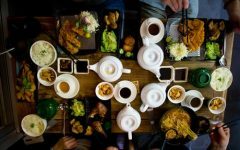 Malaysia is a haven of food – from local cuisine to street food to fine dining, you can never go wrong while seeking out delicious eats in this country. In this article, we’re going to talk about steamboat! First of all, what exactly is steamboat? 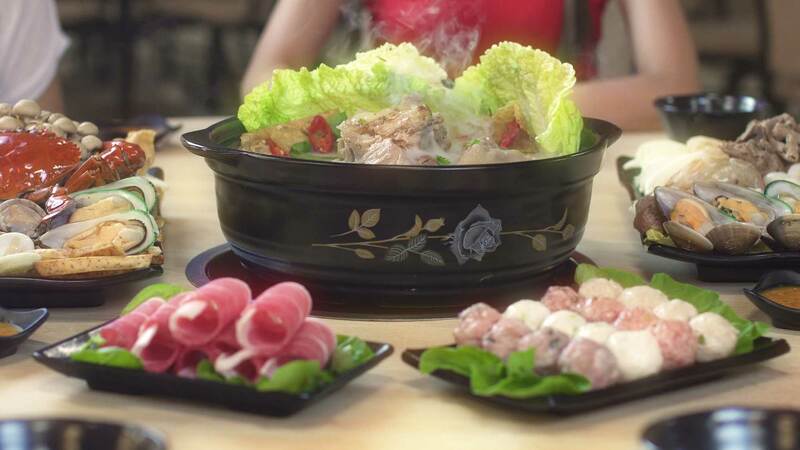 It is a hot pot, usually part of Chinese cuisine. Steamboat might be known by other names, such as hot pot, sukiyaki, nabemono or shabu-shabu. The concept still remains the same; a large pot is placed on a stove in the middle of a table, and filled with soup stock and meaty bones. 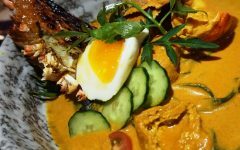 As it begins to boil, ingredients like vegetables, meat, raw seafood and tofu are added to make it a meal, as well as give the soup a delicious flavor. A dipping sauce is normally used to accompany the meat, which can be either soy sauce or even raw egg. You can customize your meal as you and your family prefer it, from the soup to the ingredients and even the seasoning. It’s not a secret that good food is everywhere around Kuala Lumpur, the hotspot for tourism and sight-seeing. However sometimes to find a good steamboat place is hard in the midst of the fancy cafes, restaurants and bistros. And despite SUKI-YA’s distingushed reputation for having delicious shabu-shabu, the queues are long and pork is not available. 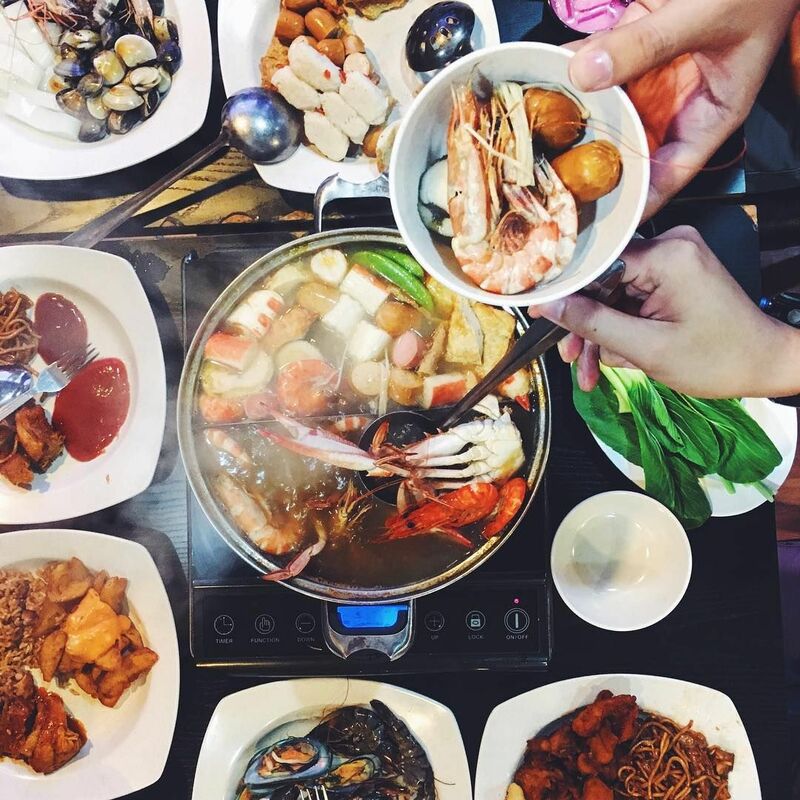 Worry not, as we’ve got you covered with a brief list of the best steamboat places around Kuala Lumpur, both halal and non-halal! Muslim brothers and sisters, here are your list! 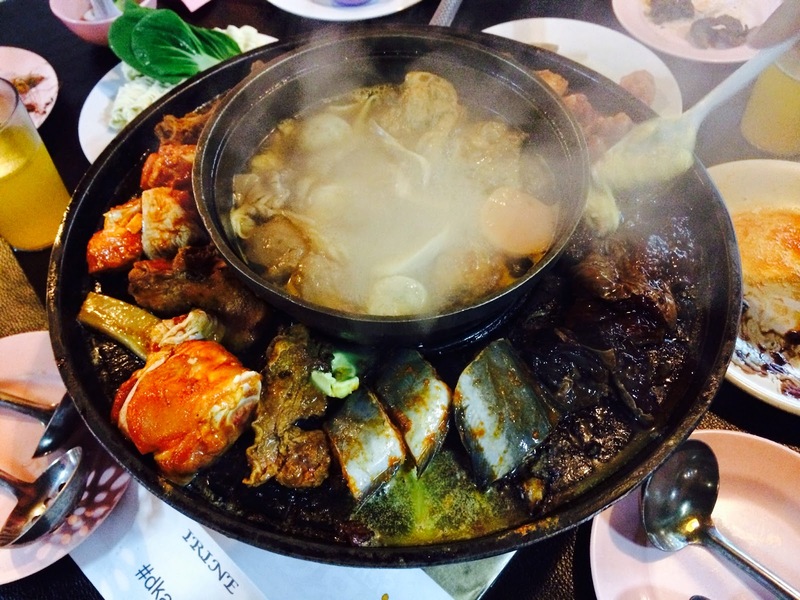 Located in Setapak Central Mall, this is one of the few steamboat hotspots that are halal certified. It is said to be one of the best steamboat places for our Muslim brothers and sisters to visit! The restaurant has both outside and inside seating, as it is usually bustling with customers. At peak hours, the queue builds up, even reaching outside. Each customer is given their a pot of their own, with soup of their choice. Individual ingredients are available from an extensive list of items, but you can also opt for a pre-set combo at a fixed price! The service there is also reportedly fast and efficient, as expected of a restaurant that’s always bustling with clients. 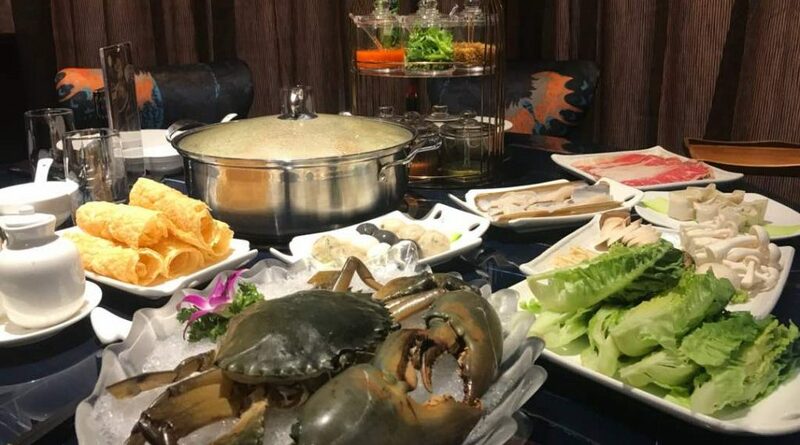 Grand Imperial Seafood Hotpot is a steamboat restaurant that you should reserve for special occasions and celebrations because it is at the top-tier in the hierarchy of steamboat and hotpots available around KL due to its hefty price. However, it is justified due to the abundance of choices and quality in the ingredients picked and selected exclusively by the head chef before being served at your table. Worried about its halal status? You can put your mind to ease as Grand Imperial understands the need for more halal-certified hotpot and steamboat restaurants to be established. Therefore, it has taken the step of making it halal-certified in order to ensure their delectable feast of fresh seafood, top-notch meats and carefully crafted soups are fit to be enjoyed by all steamboat and hotpot lovers, Muslims and non-Muslims alike! No, it is not here to conquer and vanquish you. Well, maybe for your verocious appetite for good halal steamboat. 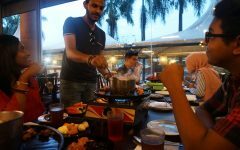 The Khan Mongoian Muslim Restaurant is one of the best halal steamboat restaurants around with their affordable prices, variety as well as delicious soup bases to dip your meats and choiced vegetables in. Getting your tastebuds conquered by a Mongol may not be a bad thing after all. Delicious, affordable and halal; that is the three things in your checklist that will be fulfilled when you come to dine at Pak John Steamboat. There are so many ingredients for you to choose from that you are really, in the whole sense of the word, be spoiled! 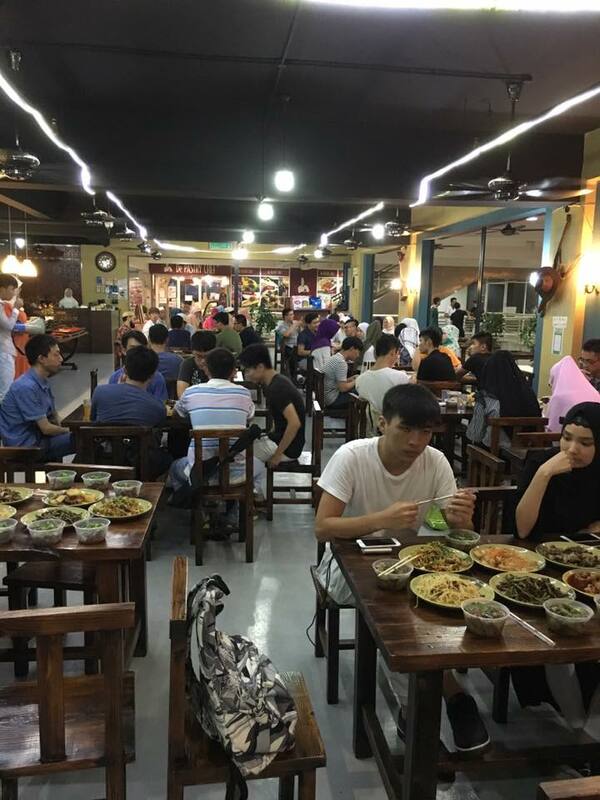 No one is going to back hungry when you come and dine at Pak John Steamboat. Get your pork on because we are going to the piggy side now. 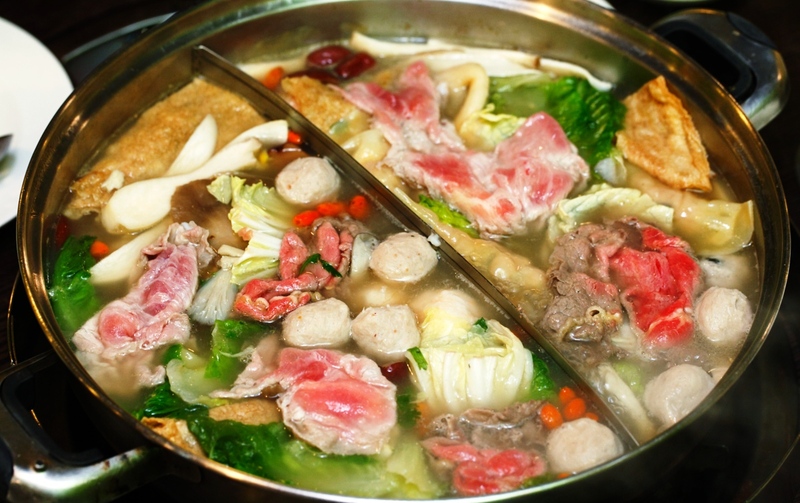 Coco Steamboat is known to be the first establishment in the country to have pork bone broth. Clearly, this isn’t a halal option, so do take note! Their restaurant chain offers offers three types of soup – their famed double stewed pork bone soup, clear fish head soup, and tomato soup. As you simmer your choice of ingredients, meaty chunks of pork bones remain in the soup, adding to the deliciousness of the taste as the meal goes on. Besides that, they serve an assortment of yummy fried finger food. While waiting for your soup to simmer and your meat to cook, you can enjoy their special fried dumplings, spring rolls or even barbecued squid! Unlike most other steamboat places, they offer seafood options like crab, squid, cuttlefish and even mussels, alongside the usual meat choices of lamb, chicken, beef or pork. You can truly enjoy one of the best steamboat experiences here! 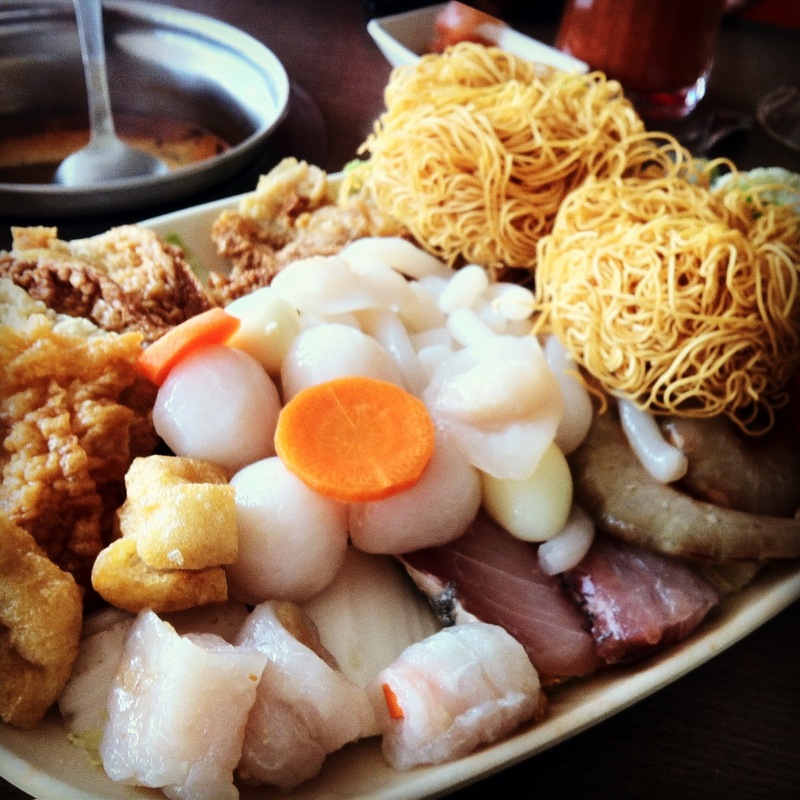 Ho Ho Steamboat has a chain of restaurants across Klang Valley. Unlike most steamboat restaurants, this particular restaurant is famous for its clear soup base. The sweetness of the soup is claimed to bring out the fresh flavor from the seafood! Aside from the clear soup, the restaurant also serves tom yam soup, ginger wine soup and even pumpkin porridge soup – clearly, it’s not your average steamboat restaurant. They also serve a variety of snacks like deep fried fish and grilled chicken wings, and dishes like their signature crab fried bee hoon. If you are adventurous, don’t hesitate to try out the other soup choices! 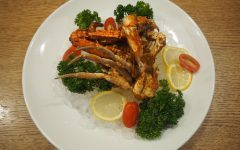 They serve ready-made sets that come with meat or seafood of your choice, noodles, eggs, vegetables and more. Additionally, they are famous for their taufu – just one serving won’t be enough to satisfy you! 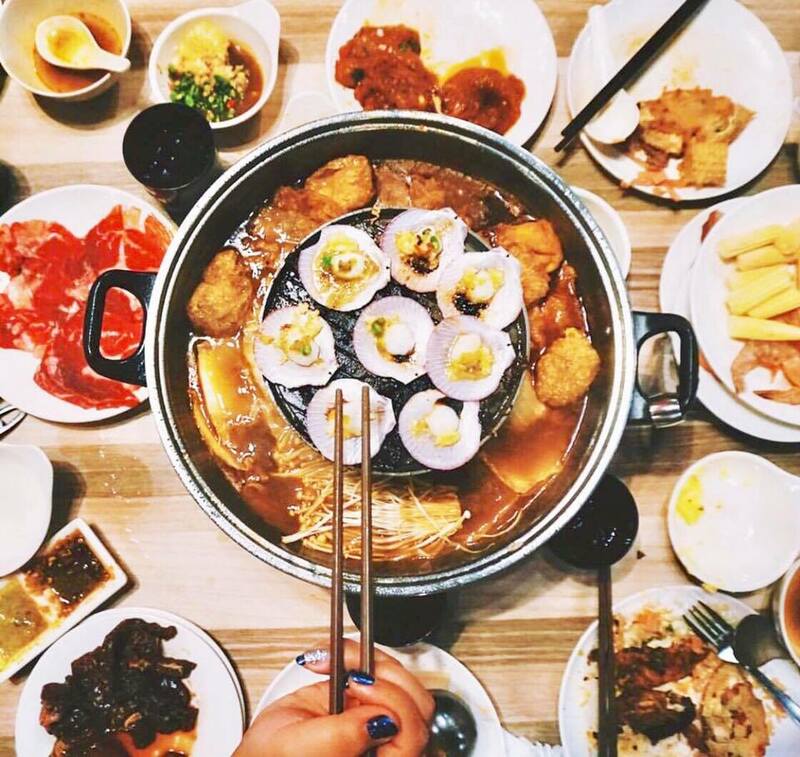 Known best for their delicious spicy tom yam soup, Hometown Steamboat boasts a menu of over 300 food items to choose from! They even have dishes like Mini Oreo Chocolate Pork Bone Ramen, where actual oreos are mixed into the soup for a strangely unique taste. Other specialities include Thai grilled pork, Flaming Herbal Wine Chicken Pot, and their Lobster Steamer Set Meal. Take note that prices vary accordingly! The restaurant is usually packed with customers so things might get a little too hot – make sure to arrange a time where there aren’t as many people. With their signature best selling Macau pork bone soup, you get to enjoy a fresh array of meat and seafood. Their meatballs and seafood balls are freshly handmade, with choices of pork, fish, prawns and squid. All items on the menu are ala carte so you get to have as much fresh meat and vegetables as you want, however it definitely is on the pricier side! Their soup and dishes don’t contain any MSG or preservatives. They have a unique selection of dipping sauce as you can customize the taste to your liking. 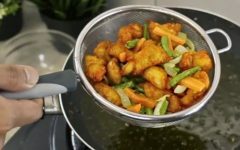 There are a total of six condiments – fermented beancurd, soy sauce, chili sauce, chili paste, Chinese parsley and garlic oil. On their own they taste plain, but mixed together and eaten with freshly cooked meat, it tastes delicious! Their Sri Petaling outlet is on the smaller side, so do call in advance to make a booking if you would truly like to have a meal here. Empty Your Stomachs and Be Ready! Having steamboat makes a very interactive meal, so enjoy it with family and friends. 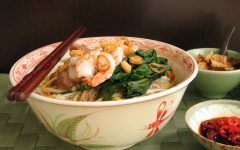 It is easy to prepare and very delicious, not to mention healthy as all the ingredients are fresh. Gather around a table, savor the nutritious soup and have your fill of vegetables and meat! Growing up with grandparents, they had one rule - whatever they cook, I must eat. 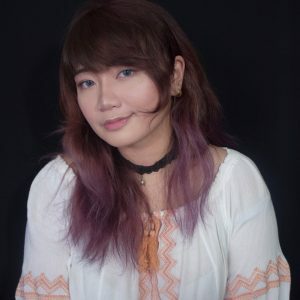 I'm a person who enjoys reading, writing and gaming, but most importantly I enjoy food with the occasional milk tea on the side. I'm also probably the only Asian that prefers bread over rice. Pleasure is all mine!